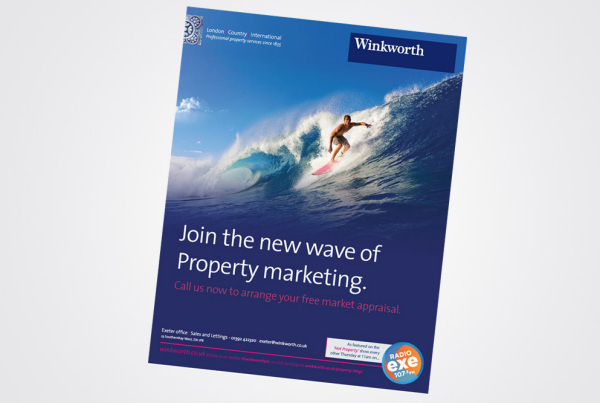 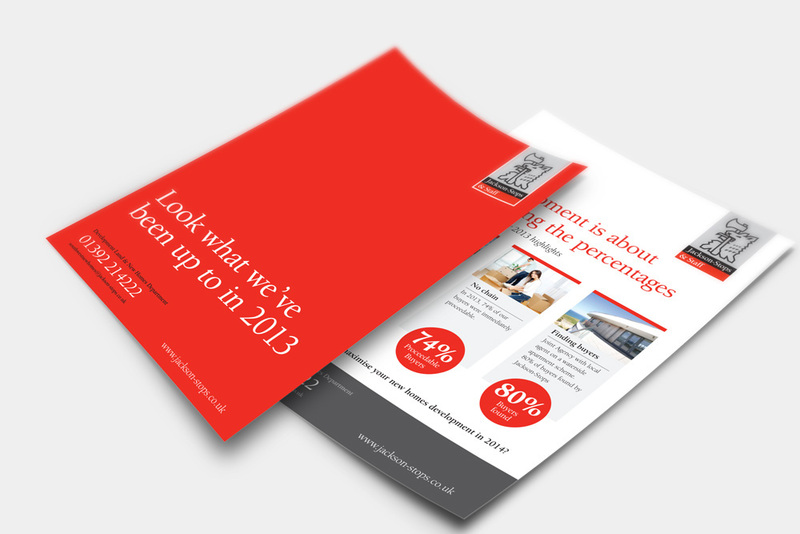 Your property sales brochure is, without doubt, the best tool in your box. 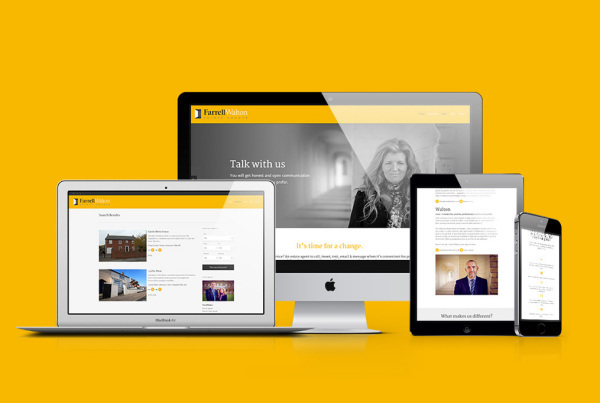 I work for developers and estate agents, locally and nationally. 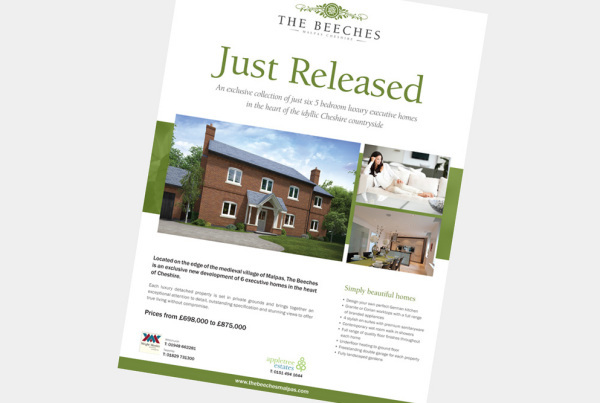 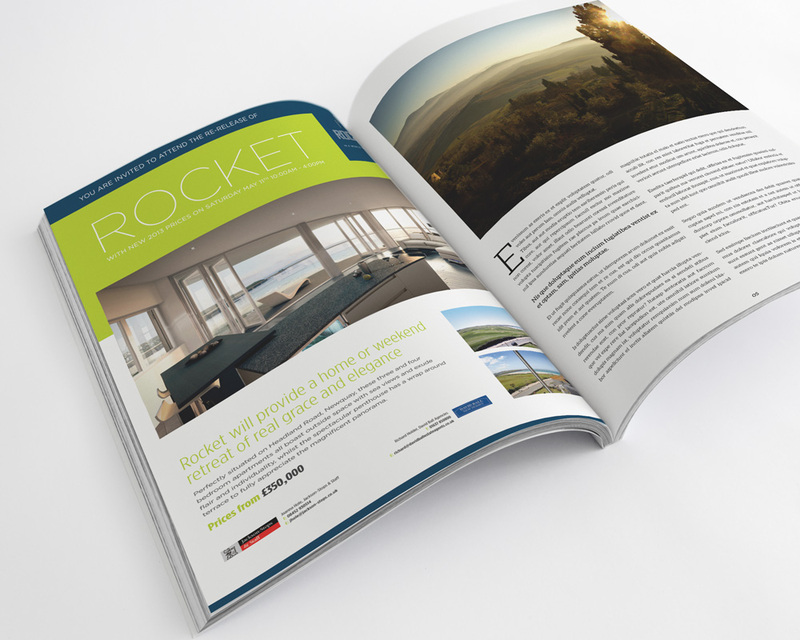 Designing brochures for property, whether residential or commercial, is all about drumming up excitement and interest. Estate Agent Adverts are the perfect shop window to advertise all available properties, or to promote a service, or to advertise a single prestigious home that the agent feels buyers need to know about. 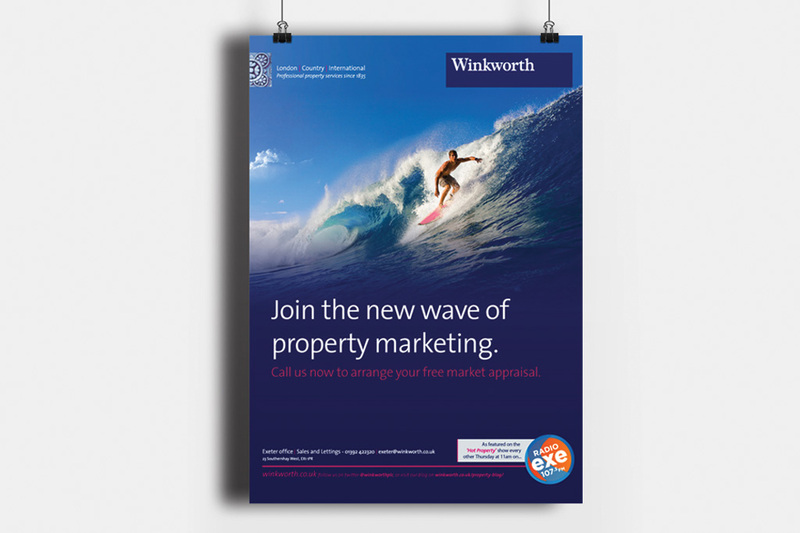 Capable of producing all styles of Estate Agency Advertising call today for a free quote. 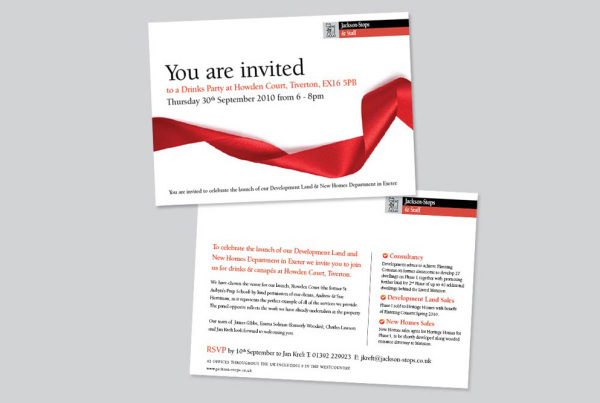 Whether you are a large national company , a small business, or starting a new venture I would love to hear from you and discuss your requirements. 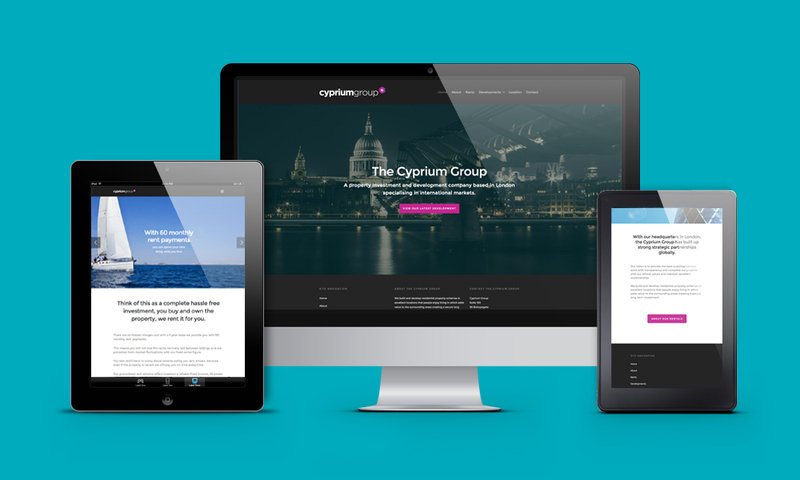 It doesnt matter if it’s a new website, a revamp of a current design, or a service such as copywriting, email marketing or SEO, call me today to see how I can help you. 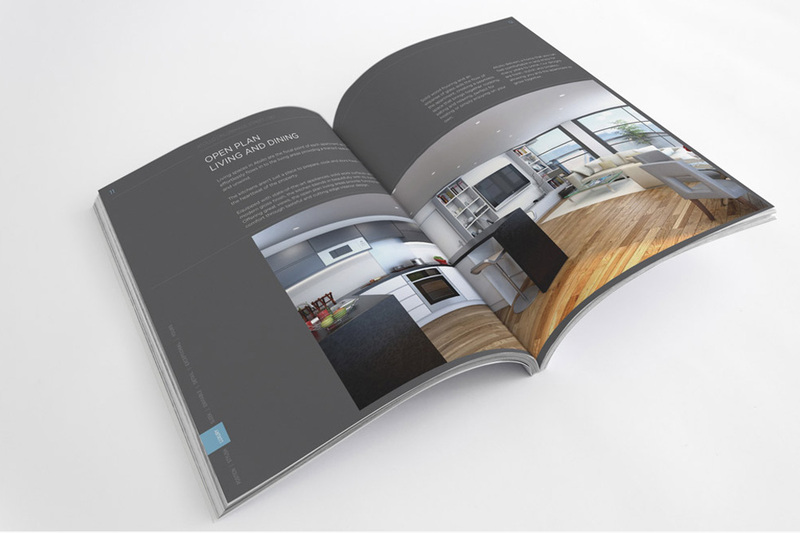 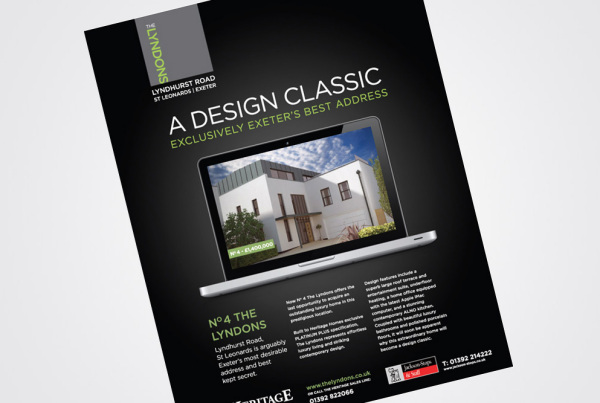 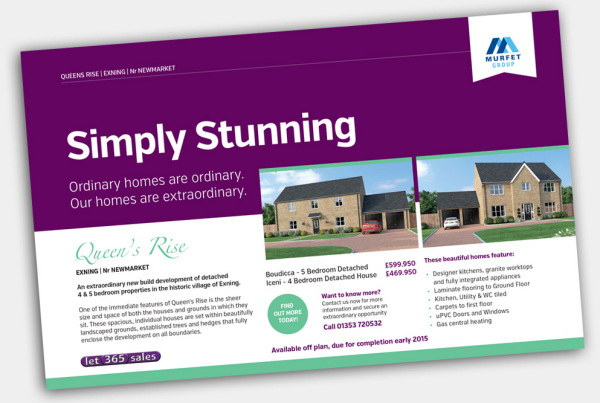 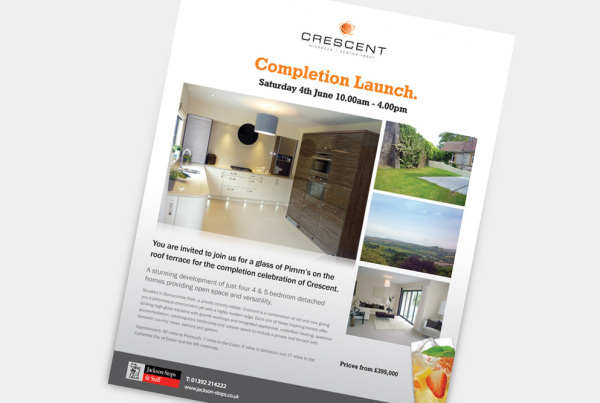 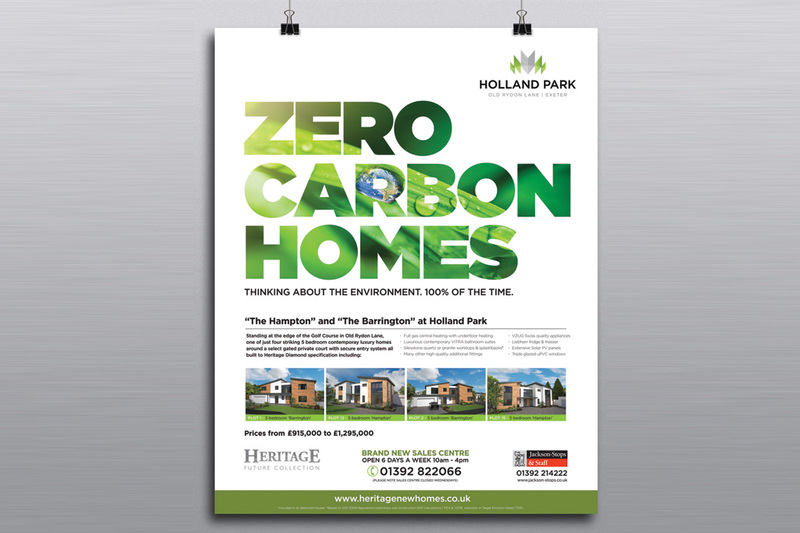 If executed correctly your property brochure design will generate results. And by results, we mean sales. 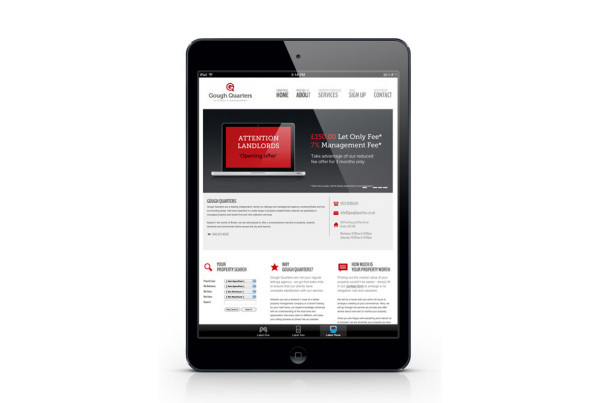 It should communicate your message and unique selling point in a clear, simple format to interest your intended target and can set you apart from your competition. 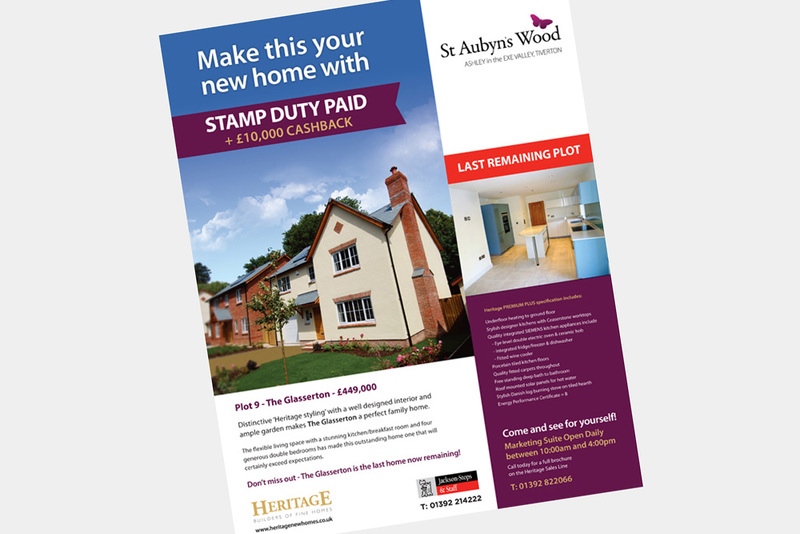 Even in this digital age of websites and email marketing campaigns there is still nothing like holding a professionally designed, well conceived brochure in your hands and enjoying the photography and beautiful printed finish. 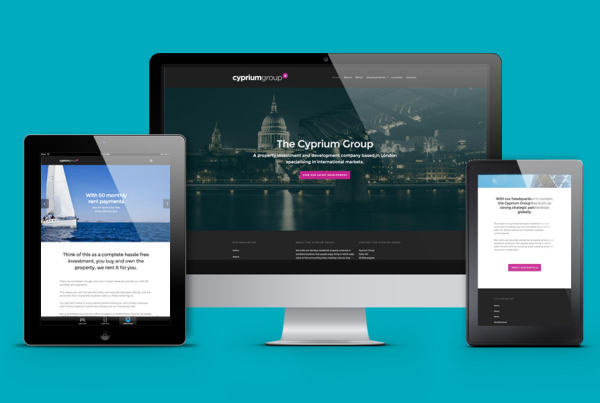 Whether your looking for a top-grade coffee table style brochure or a more standardised A4 size design, we will create a brochure design you can be proud of and will showcase your product in just the way you envisaged. 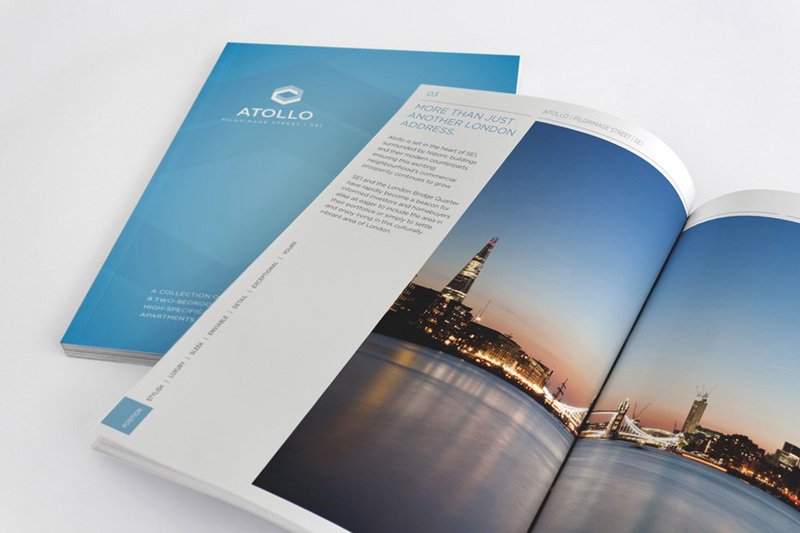 From the bottom up we work with you, through listening intently about your vision, your new development and generate exactly the brand you want to create that will work through all media, including the brochure, adverts, signage and hoardings, stationery, websites and marketing suites. 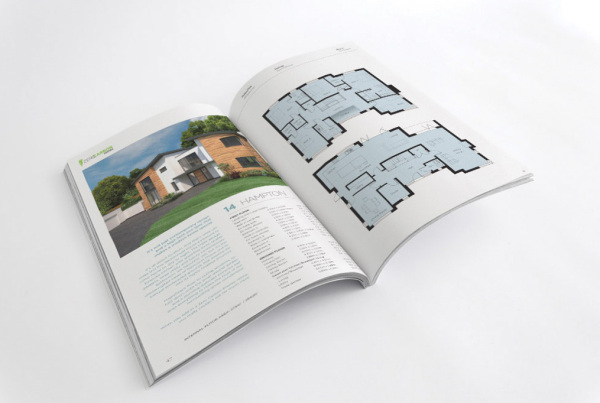 Combining exciting copy and stimulating typography with mesmerising photography and crisp stylish design, we will produce just the property brochure design you envisaged. 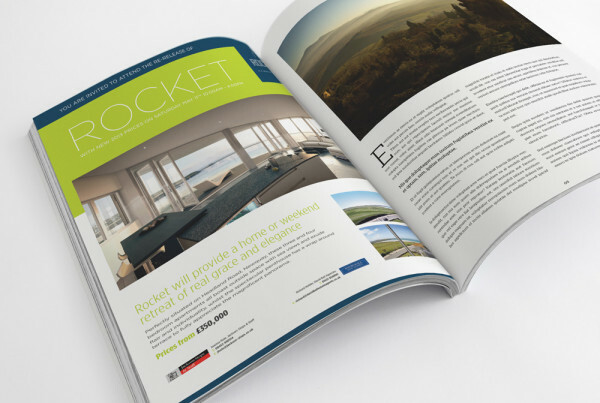 Bringing a set of plans and a developers vision onto the page is what we are all about, making the reader want to to come and see your project, live the life you are selling, and ultimately buy into it. Printed property brochures are the single most effective marketing tool for property companies and estate agents wishing to create a good impression. Adams Graphic Design speciality is to offer creative property brochure design based in South Manchester. 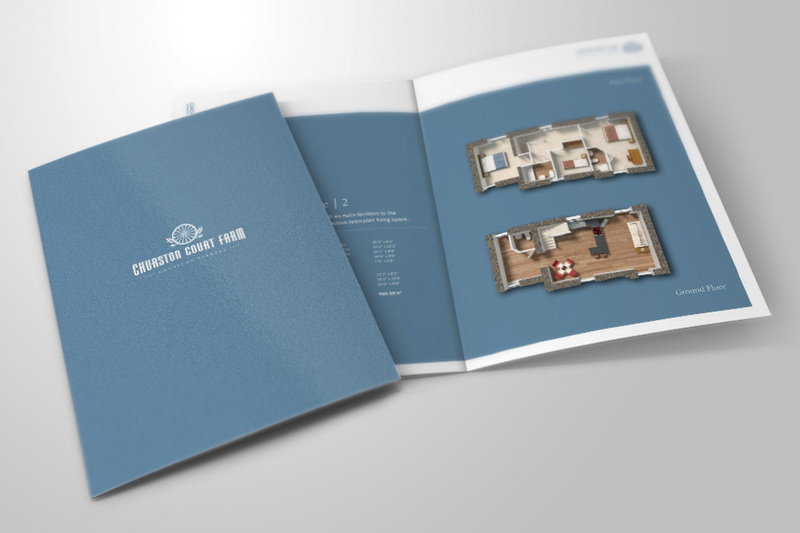 One of the primary services offered by Adams Graphic design is the design and delivery of brochures. 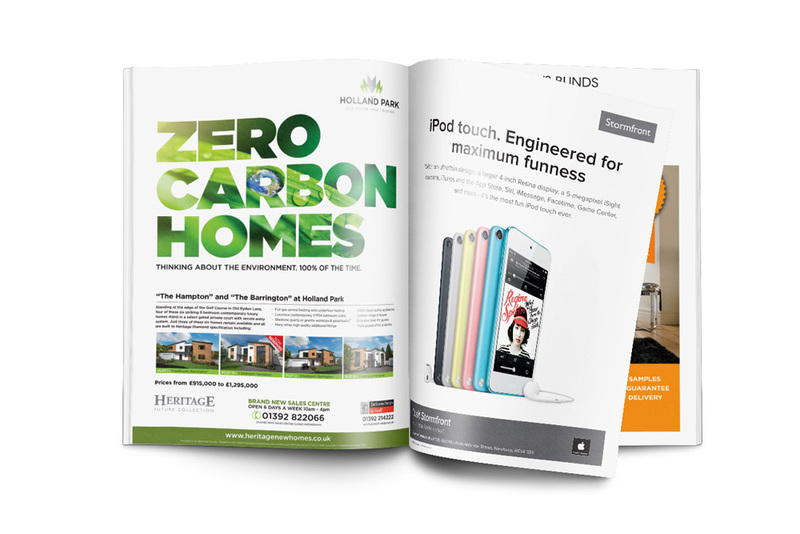 From Company brochures, folders, leaflets, annual reports and general corporate literature we can also provide copywriting and photography to guarantee a top quality product in the quickest timescal possible.